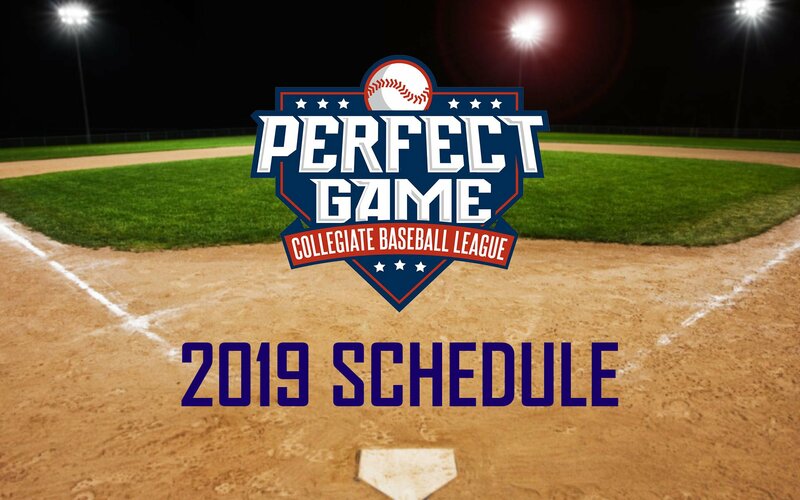 UTICA, N.Y.- The Perfect Game Collegiate Baseball League has released the official schedule for the 2019 season, its ninth serving communities in Upstate New York. 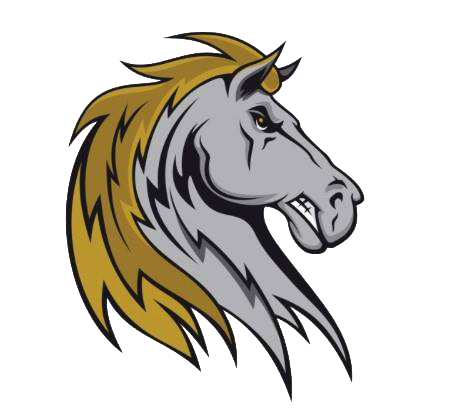 Saugerties, N.Y.- Vying for a playoff spot in a game the Saugerties Stallions desperately needed to win, the Albany Dutchmen defeated them 6-5 on Thursday night in Saugerties. 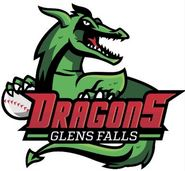 ALBANY, N.Y.- Dylan D’Anna (Siena) struck out nine batters over six and two thirds innings of four-hit shutout ball and the bats stayed hot as the Albany Dutchmen (22-16) defeated the Saugerties Stallions (21-21), 7-0, at Connors Park on Tuesday. 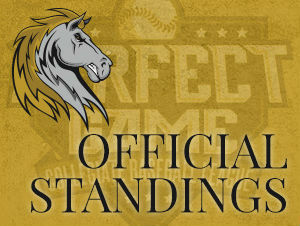 Saugerties, NY- After a two-hour rain delay the night of a doubleheader, the Elmira Pioneers beat the Saugerties Stallions 10-6 Monday night in Saugerties. 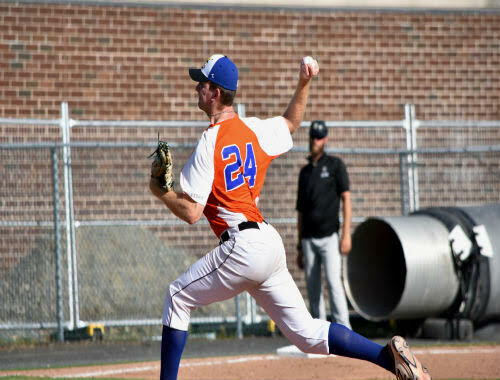 In a make-up game from a month ago that seemed to be going Saugerties way, Elmira managed to string together 18 hits, including 17 singles.